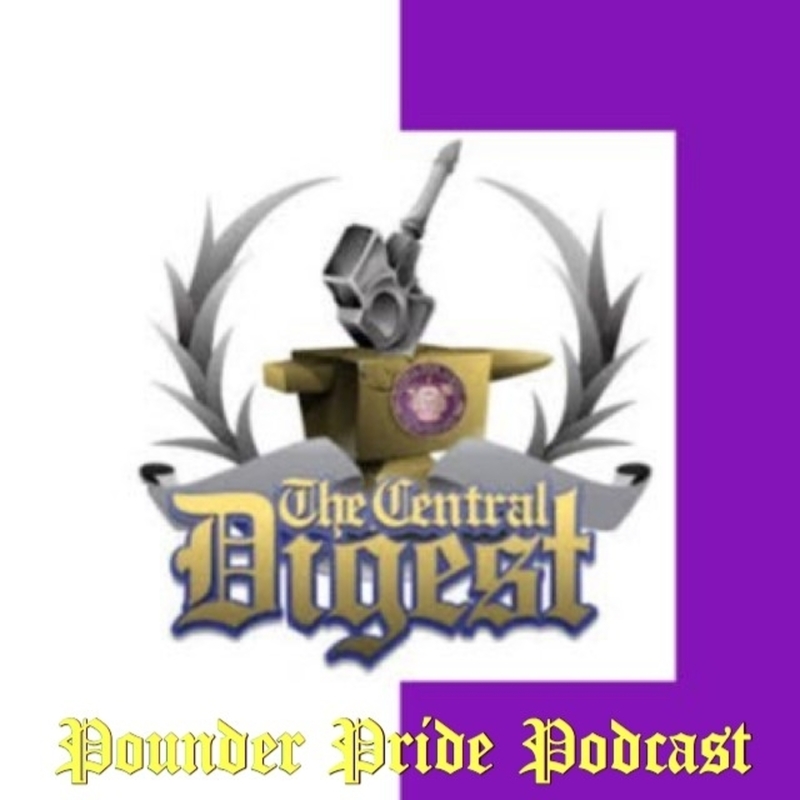 POUNDER PRIDE PODCAST -- The Pounder Pride Podcast will be a weekly podcast curated by Copy Editor Jake Johns and members of the Central Digest staff along with special guests. The Central Digest has branched into the realm of broadcasting! 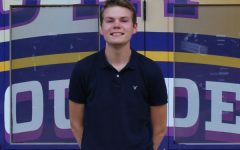 Check out the first episode of the Pounder Pride Podcast on one of the platforms below! Description: On this week’s episode, Jake explores the wonderful world of animal cams with Columnist Laurelie Holmberg. We discuss a dead whale in the Amazon, a man’s encounter with a mountain lion, and a horrific incident at a North Carolina zoo.